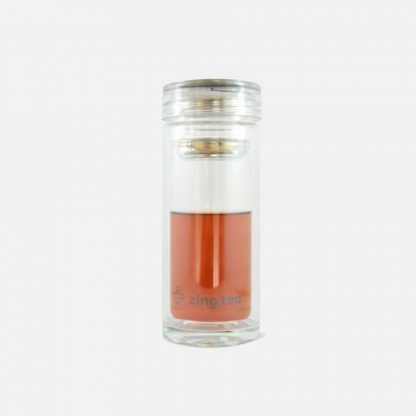 Our ZingTea glass travel infuser range is designed to drink straight from the bottle for those who are on the go. 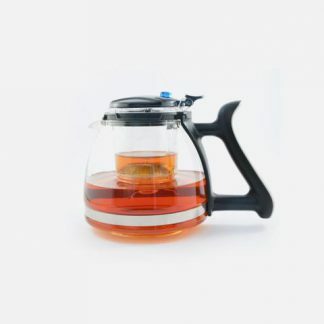 Made from double walled glass to keep your brew hot or cold for up to 2 hours while feeling great in the hand. 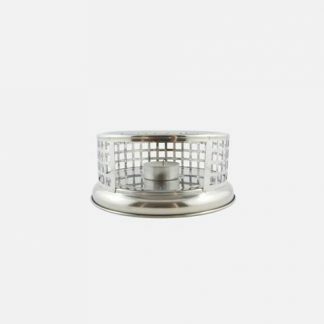 Comes with a leak-proof lid and removable stainless steel infuser. 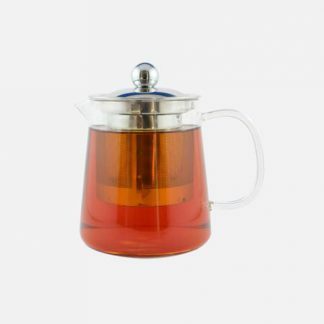 Simply place desired amount of loose leaf tea into the infuser, pour in the hot water and brew as you go. ZingTea Silver glass travel infuser comes with a silver lid.